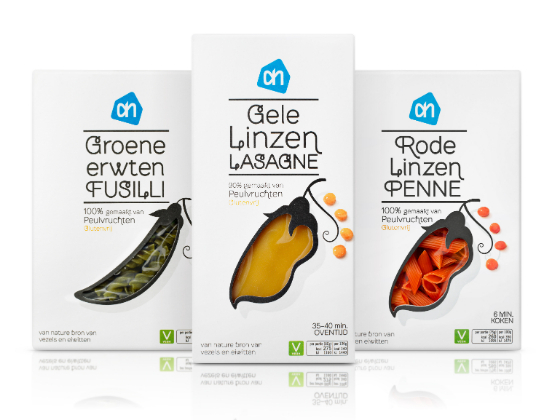 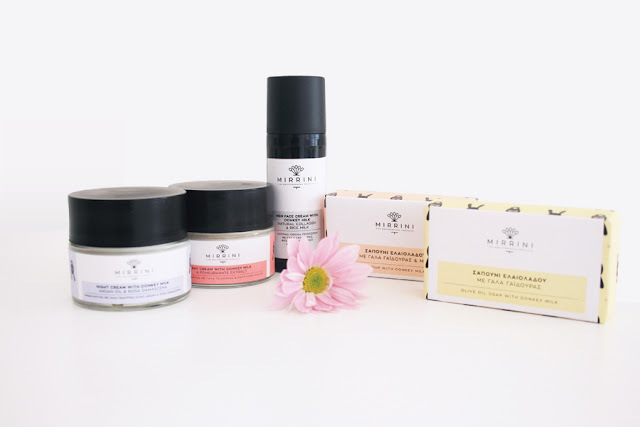 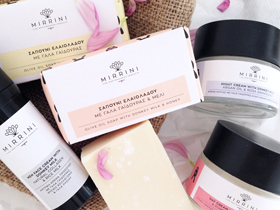 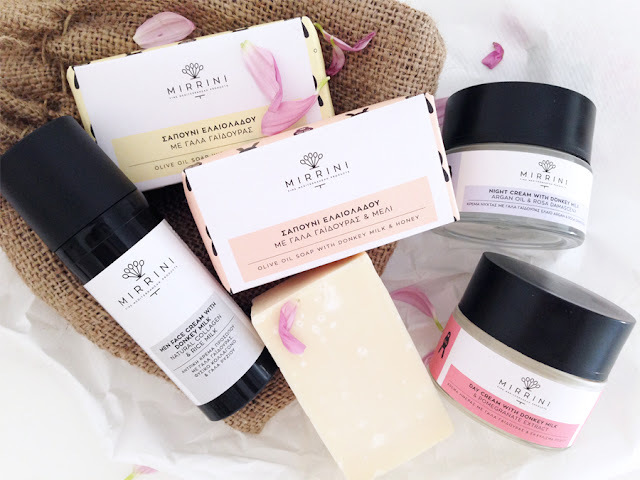 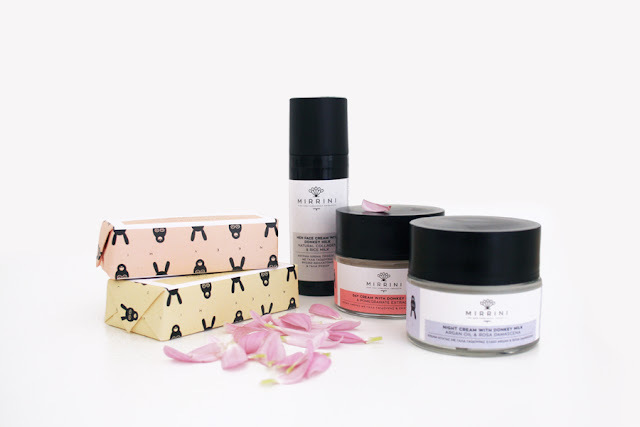 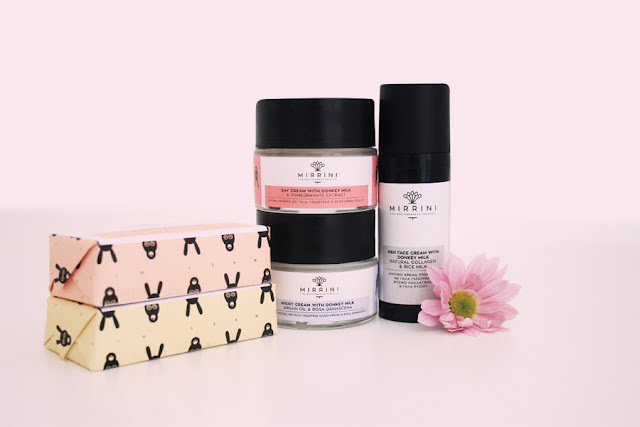 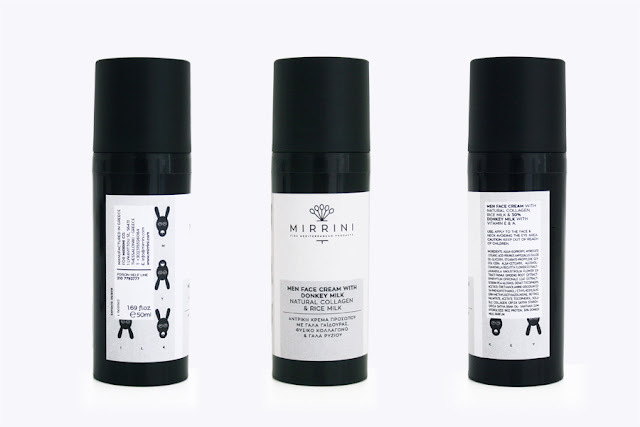 Agency: twomatch!Project Type: Produced, Commercial WorkClient: MirriniLocation: GreecePackaging Contents: Cosmetics, CreamPackaging Materials: Waterproof Paper LabelMirrini is a new brand with selected fine Mediterranean products. 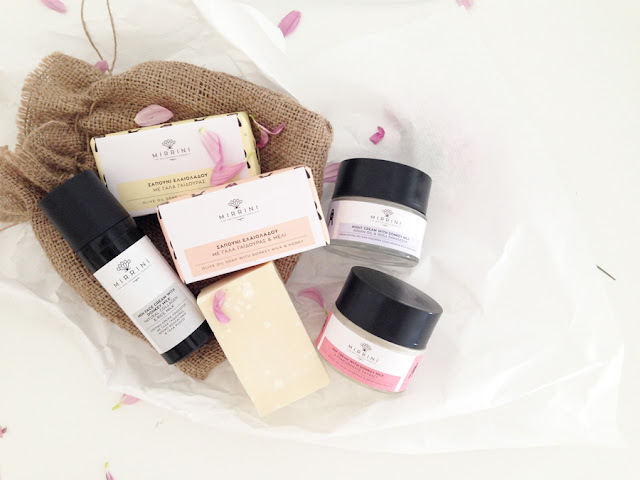 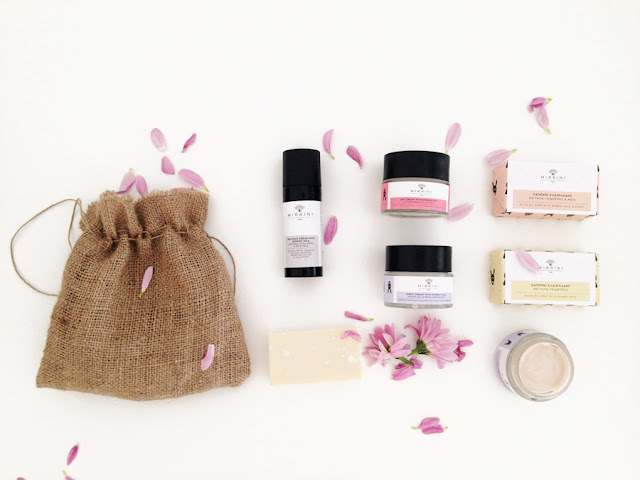 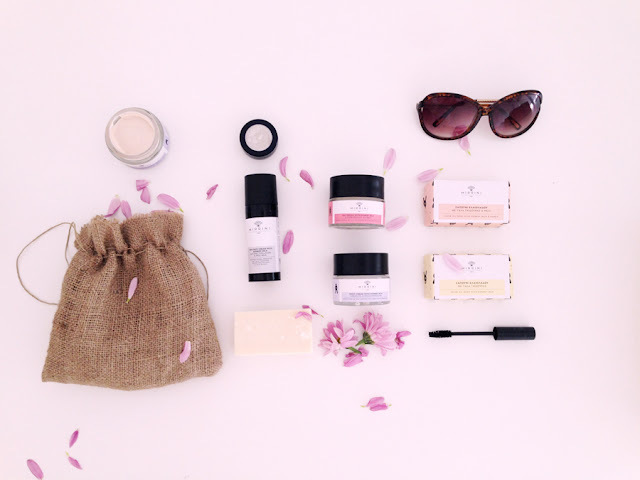 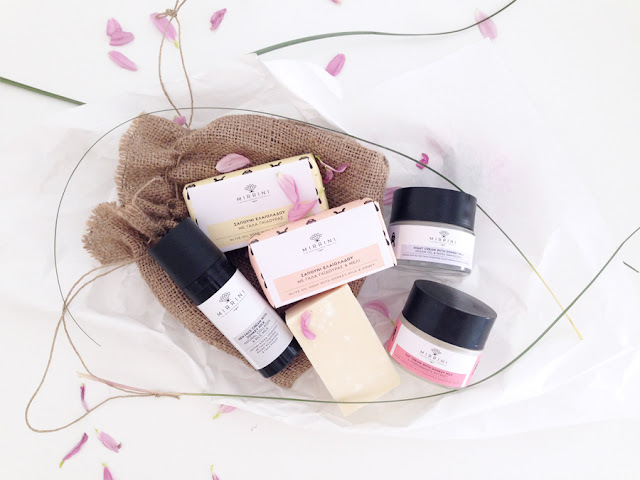 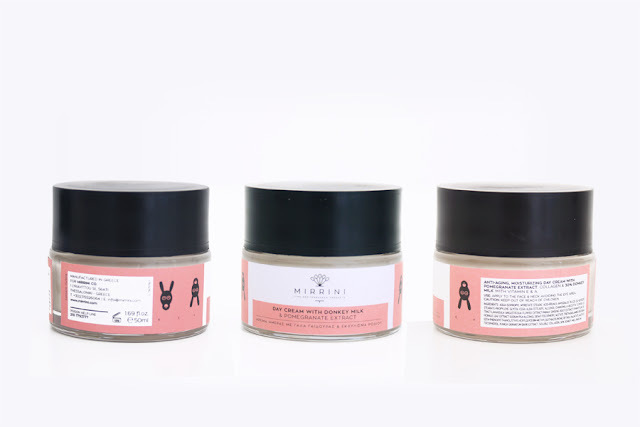 Donkey Milk Cosmetics its their last project. 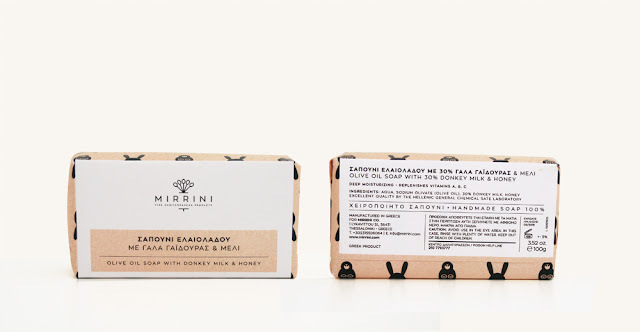 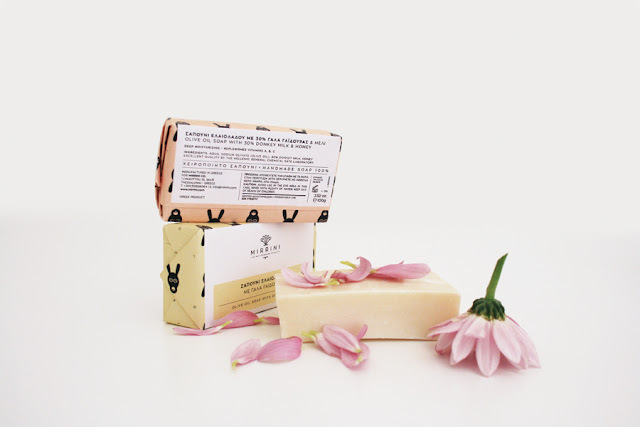 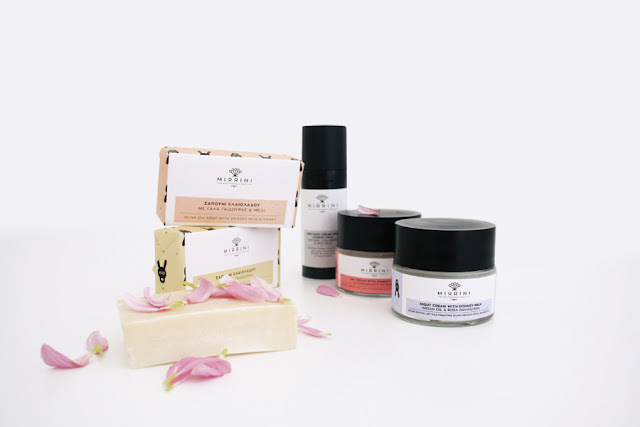 Day cream, night cream, men's cream and elegant soaps for every day handmade and with base ingredient 30% donkey milk. 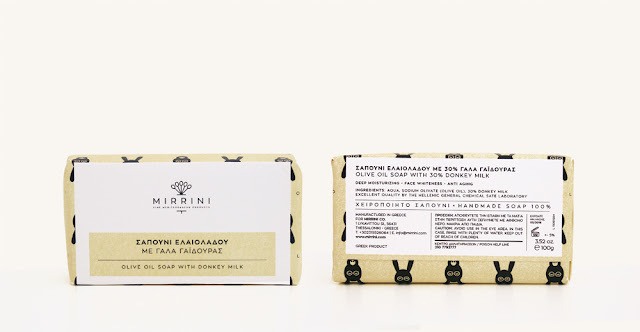 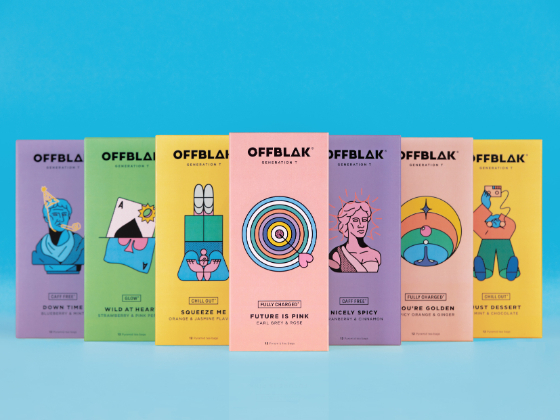 The design based on the natural, clear and atmospheric philosophy of the brand itself. 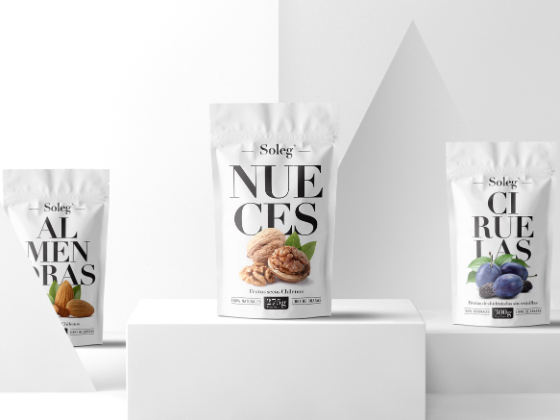 Minimal design elements, soft colours, geometric forms and clear typography creates the sub brand identity.